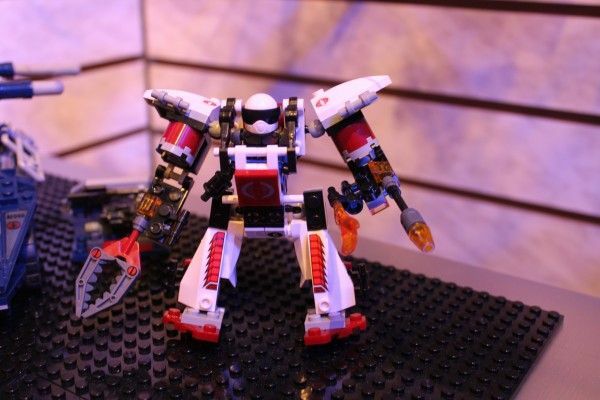 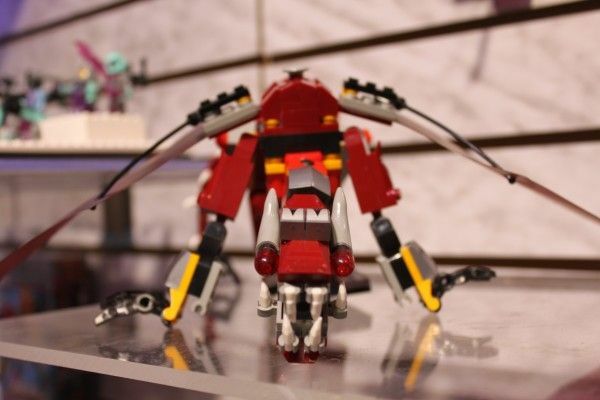 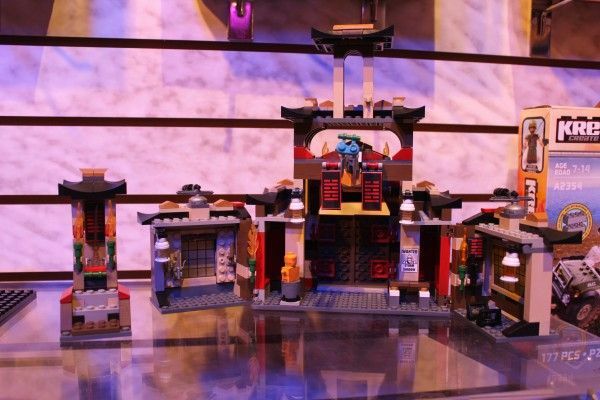 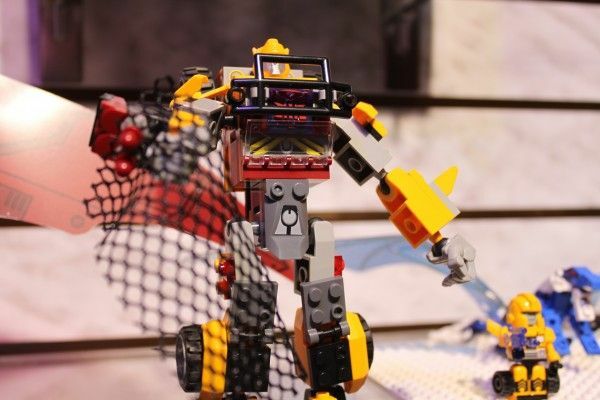 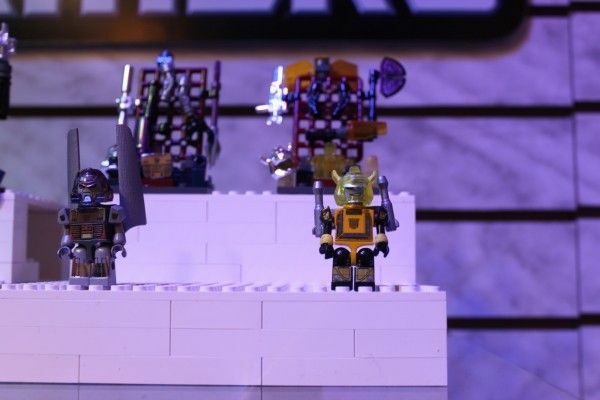 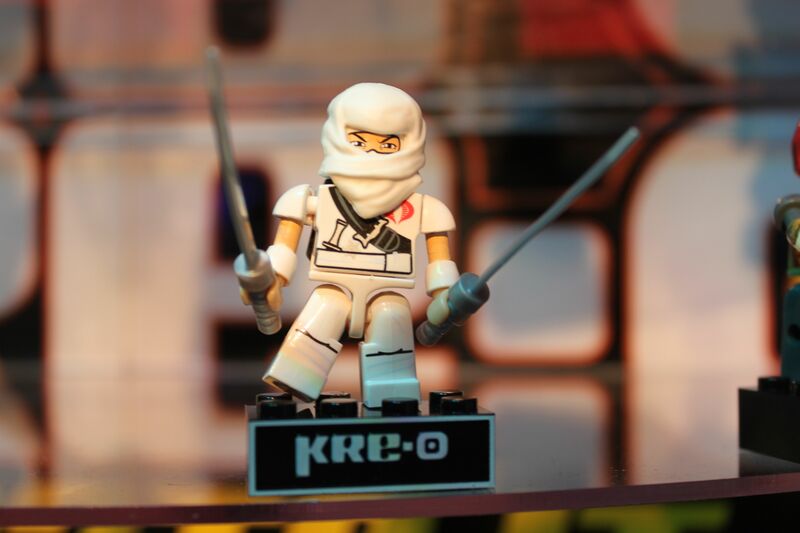 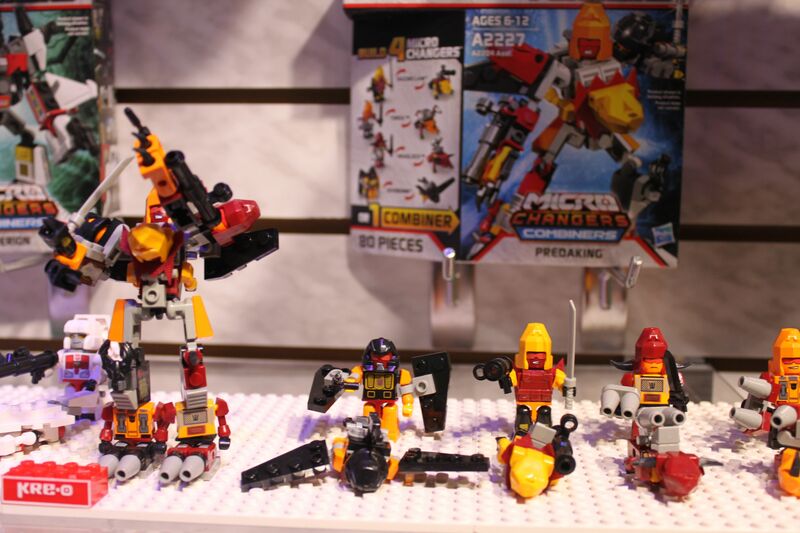 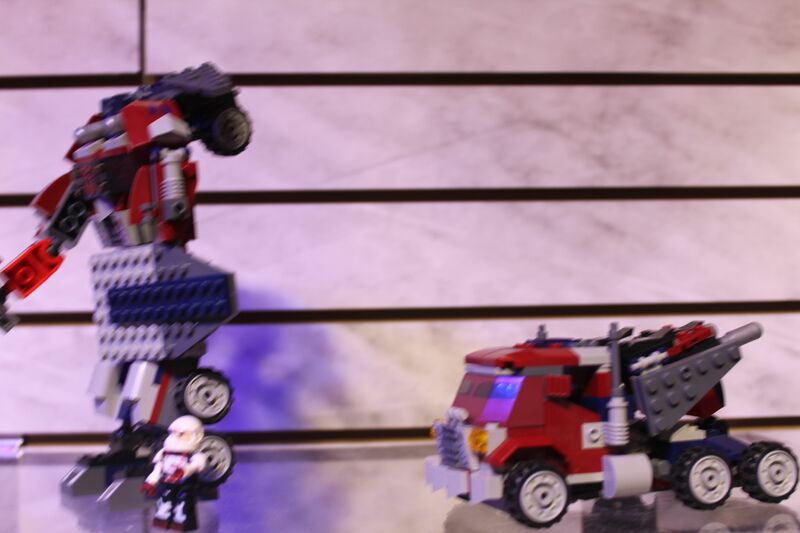 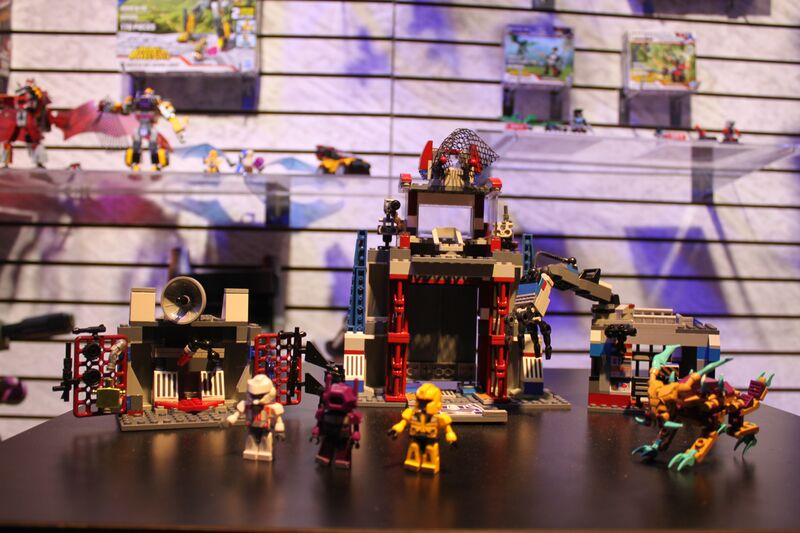 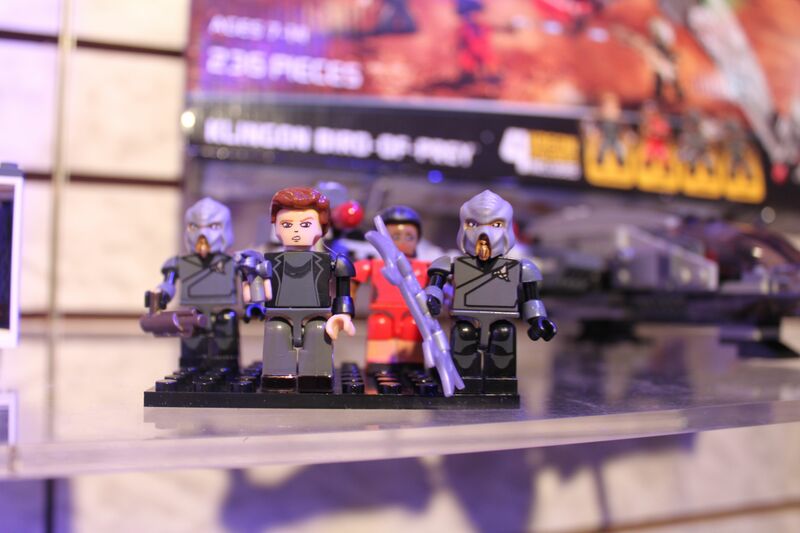 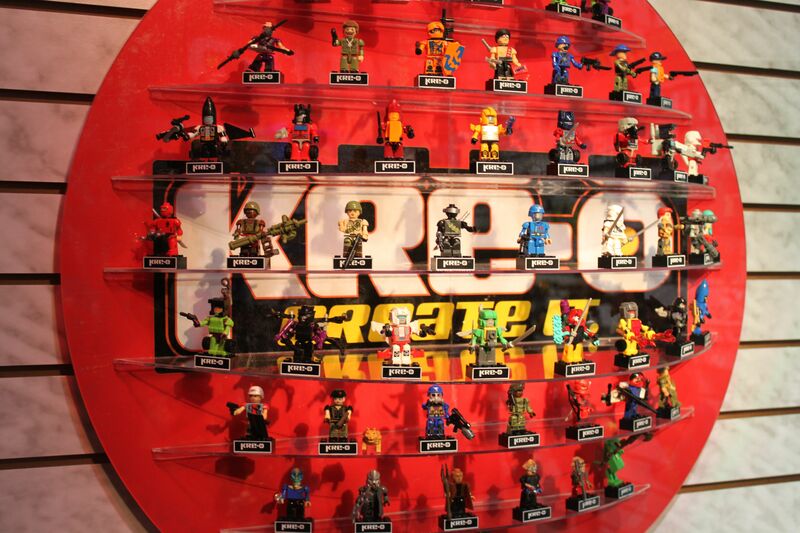 One of the new toys lines that Hasbro is releasing this year is called Kre-o. 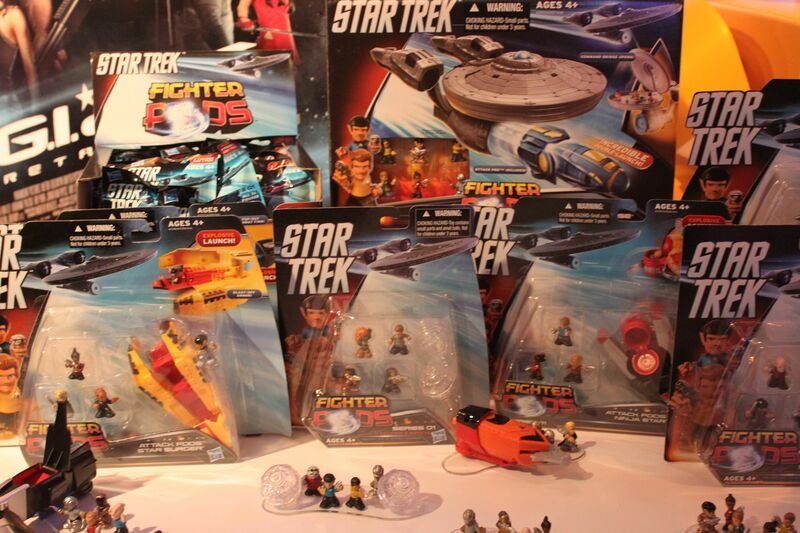 While Hasbro will never officially say this, it’s essentially their version of Lego. 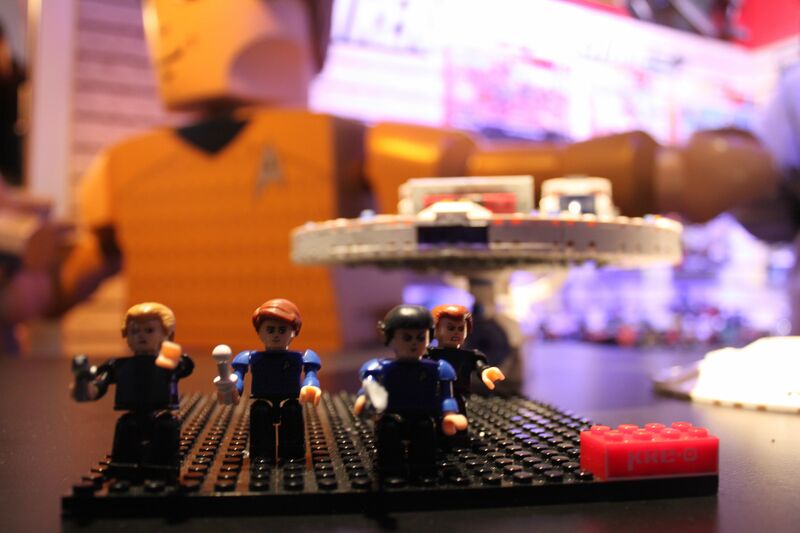 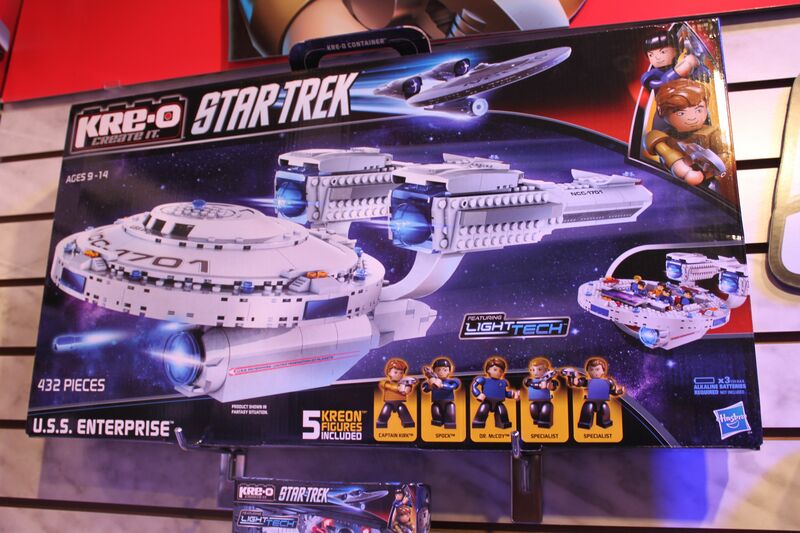 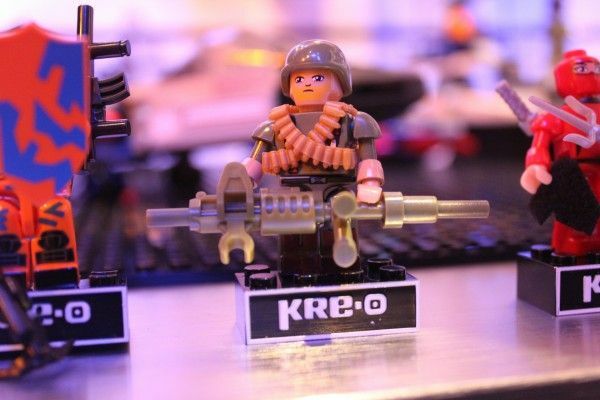 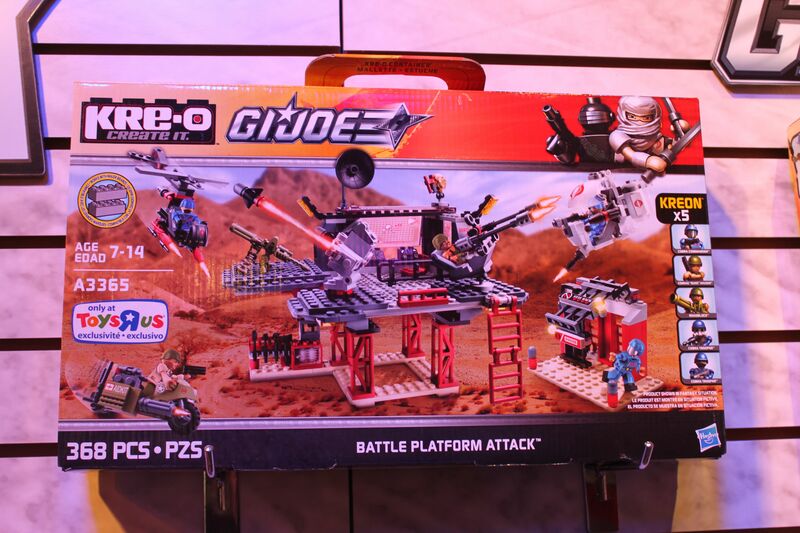 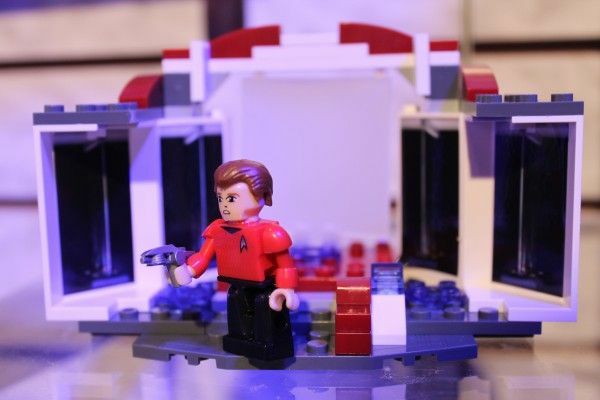 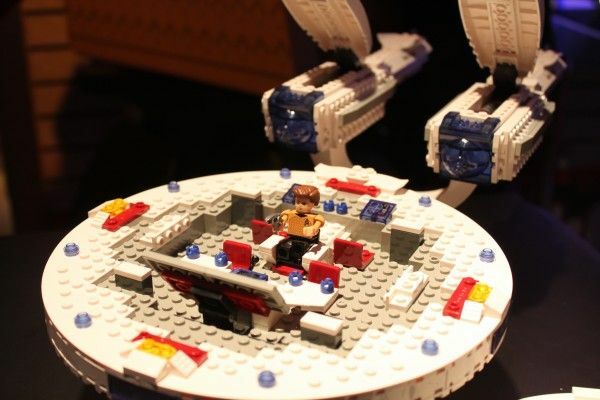 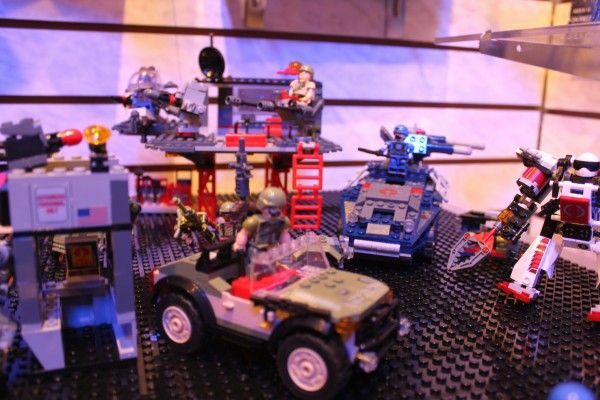 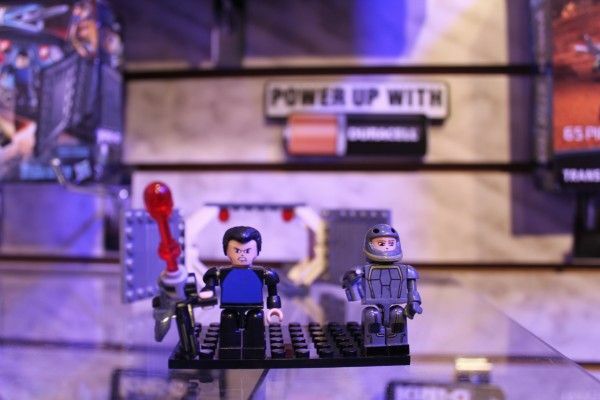 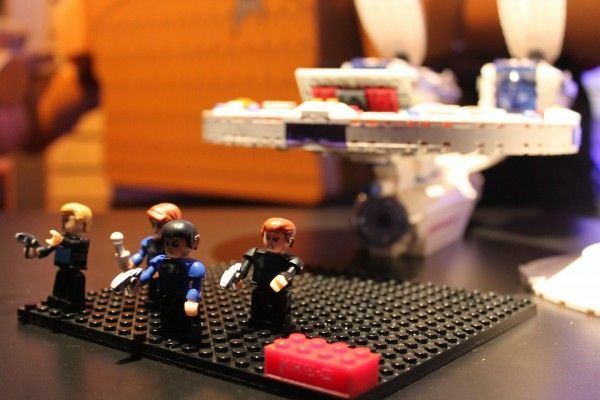 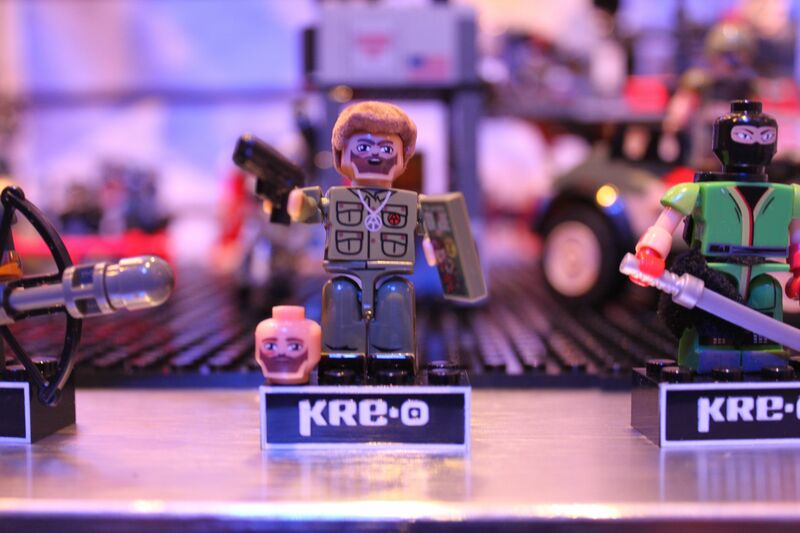 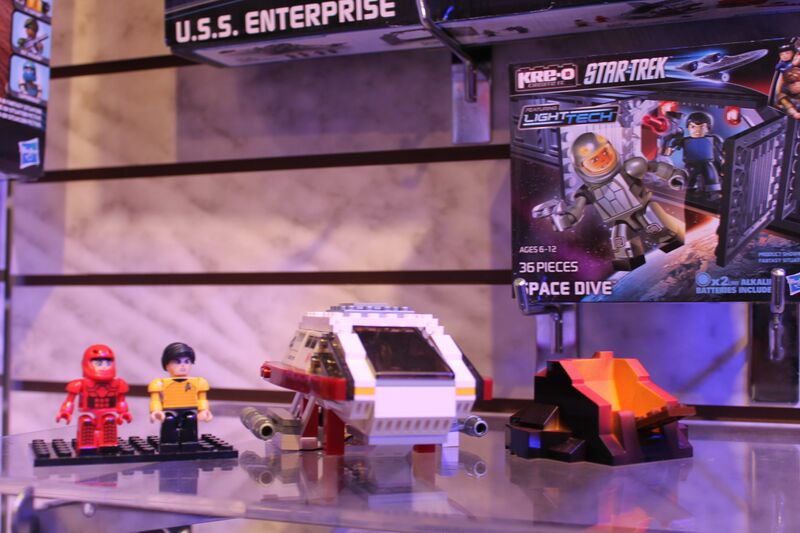 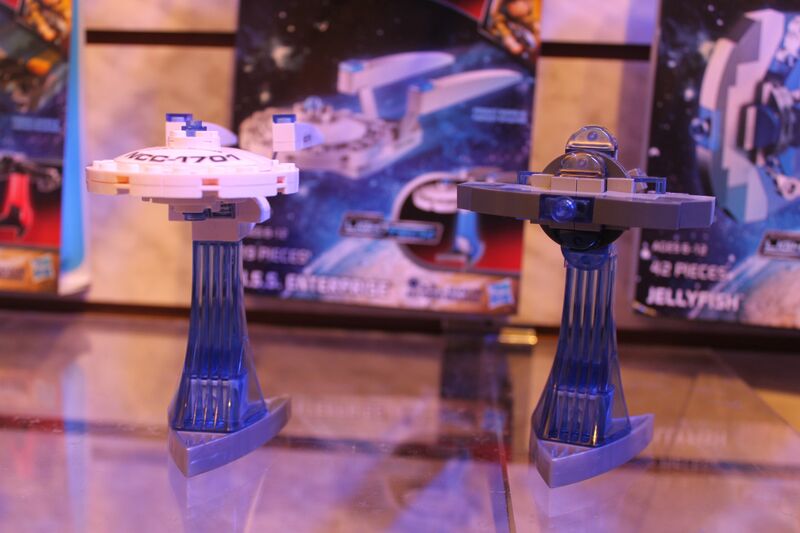 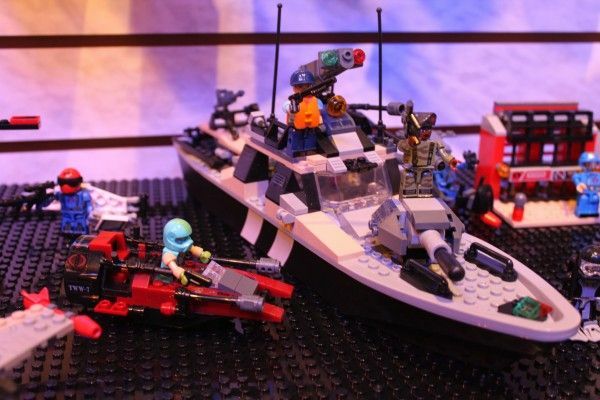 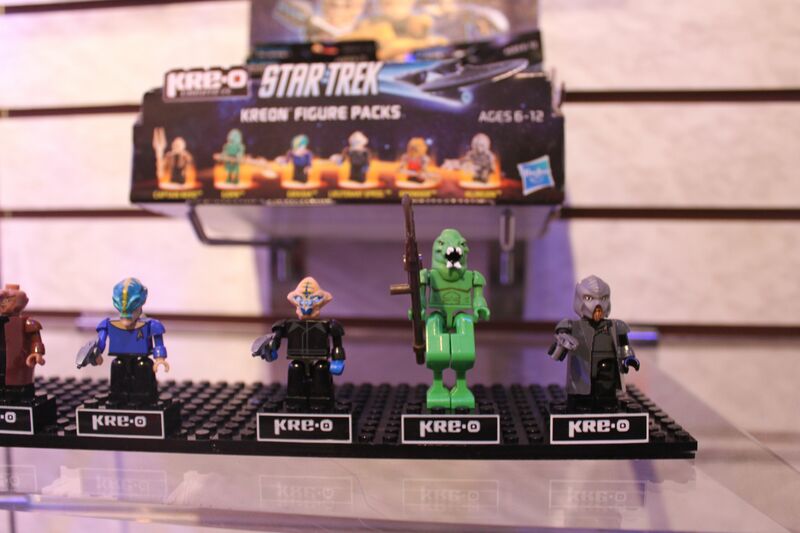 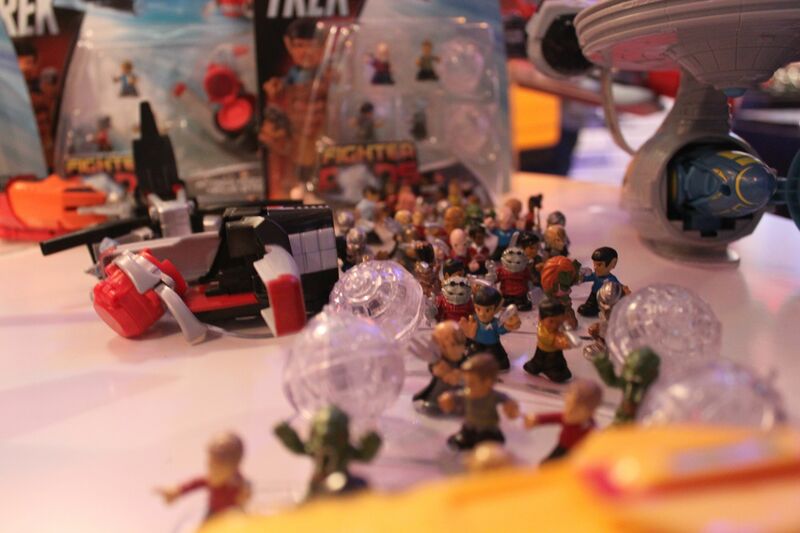 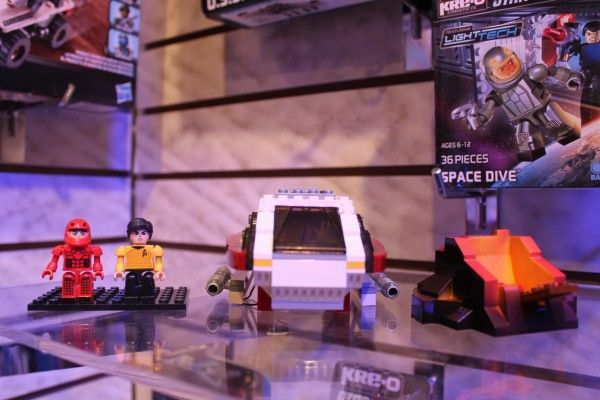 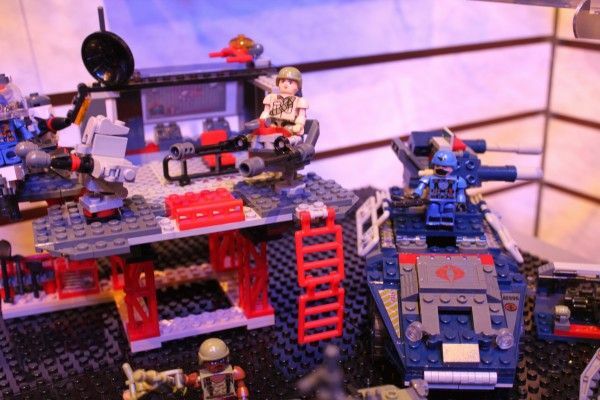 At yesterday’s media preview for Toy Fair 2013, Hasbro showed off a number of upcoming Kre-o toys from Star Trek, G.I Joe, and Transformers. 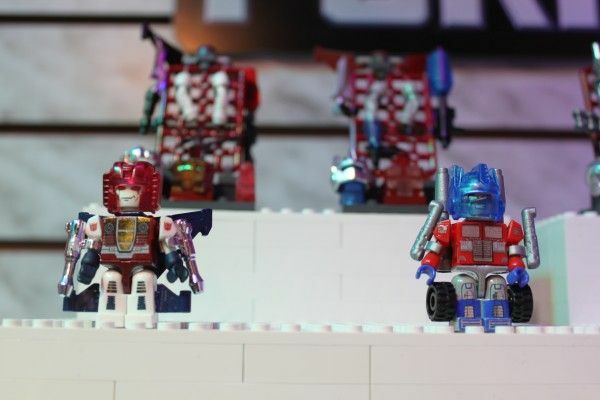 With the popularity of Lego, I totally understand why Hasbro would create their own version. 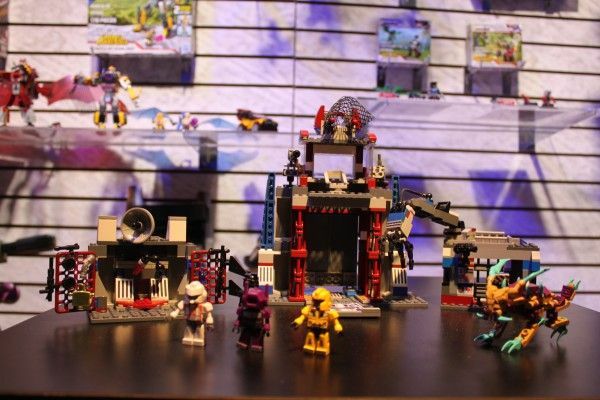 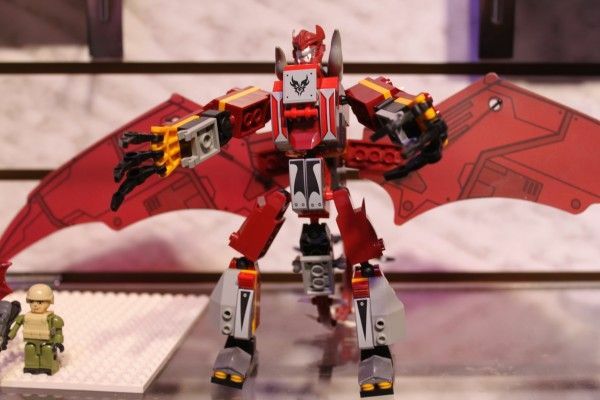 However, collectors are an interesting bunch, and I’m curious if Lego fans will give Kre-o a chance or feel like Hasbro is invading their turf. 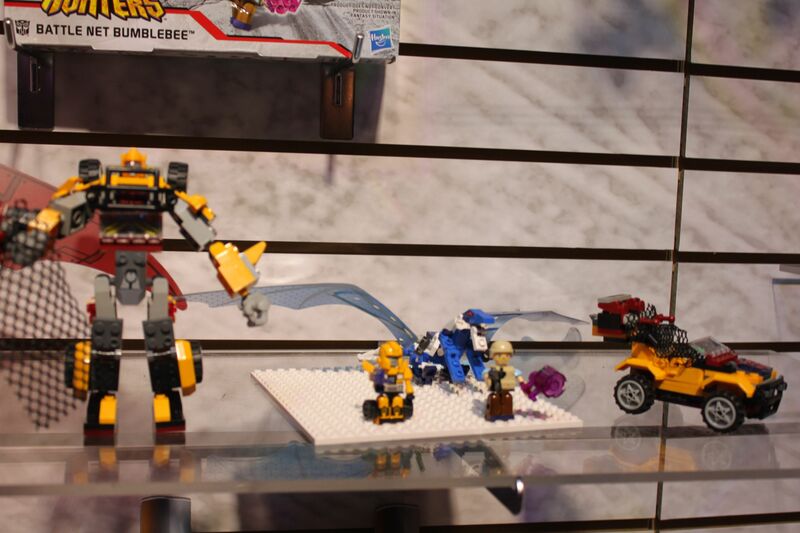 We’ll know in the next few months. 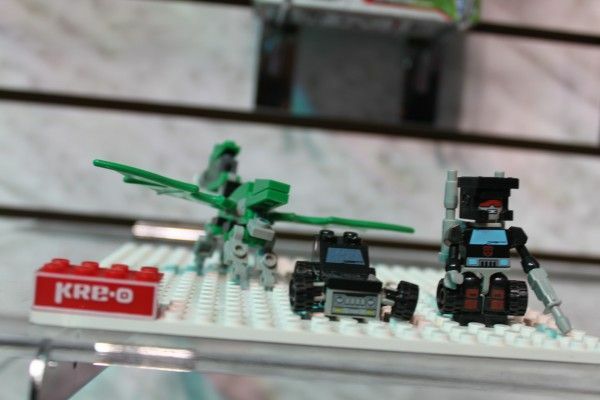 Hit the jump to check out over 30 images and look for more Toy Fair coverage soon.